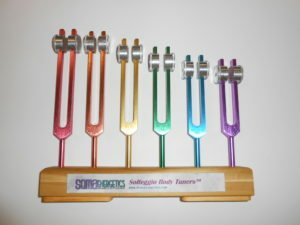 Learn to use the SomaEnergetic Solfeggio Energy Tuners to learn the Energy Vitality Technique to balance, clear and free blocked energy in the Chakras. 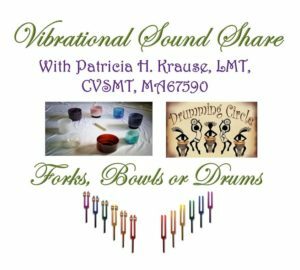 Learn to use the SomaEnergetic Solfeggio Body Tuners and muscles testing to relieve stress and muscle tension by learning the Energy Scanning and Chakra Stone Relaxation Techniques on accupressure points on the energy meridians. Learn how Osteophonic (Body) Tuners affect Nitric Oxide. Learn how to use and choose a SomaTuner. Learn about Chakras, Meridians & Acupoints and Landmarks to locate Spinous Processes and a Method of Muscle Testing. Book: “The Wise Heart: A Guide to the Universal Teachings of Buddhist Psychology“, by Jack Kornfield. Book: “The Untethered Soul“, by Michael Singer. 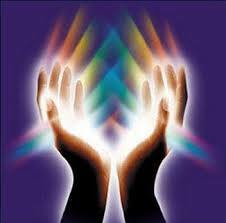 Please Call Pat Krause at Universal Energy Massage for details and schedules.